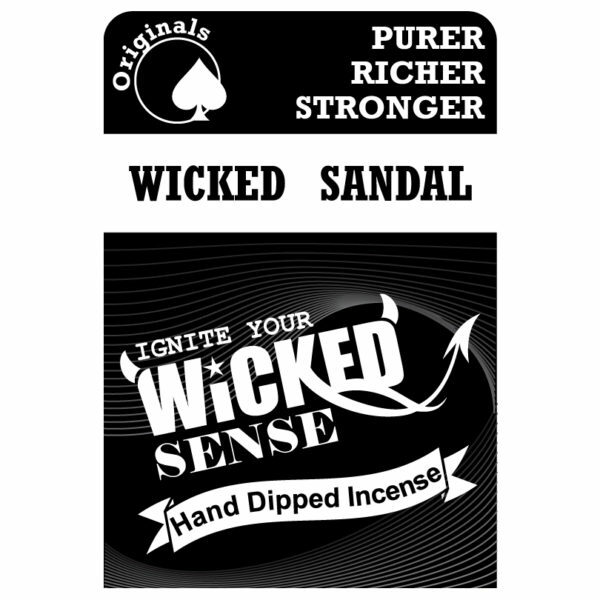 Bring the elements of sandalwood into your home with our Wicked Sandal hand dipped incense! 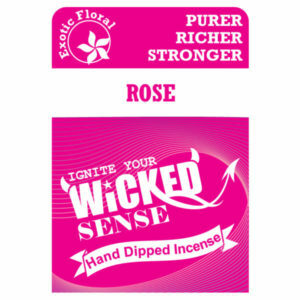 This is a scent that builds in richness and depth, without ever overpowering. 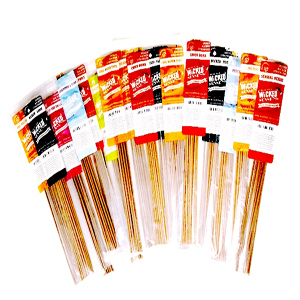 Enhance your surroundings with our stick incense, and since it comes in 10 packs of 12, you’ll receive 120 sticks for only $10! 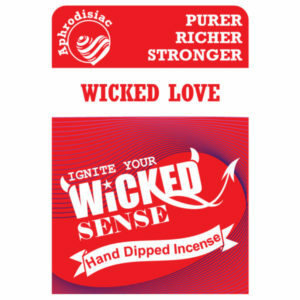 Our online candle store has everything you need—place an order today!